Picking the right CD DJ players for your needs can be a difficult task. This entry-level guide will help you make the correct decision. Not everyone can afford to have pro-grade DJ CD/media players in their home DJ set-up. Today we round up some more realistic options. Last week, we took a look at the top five DJ controllers for those who want to get started with digital DJing. 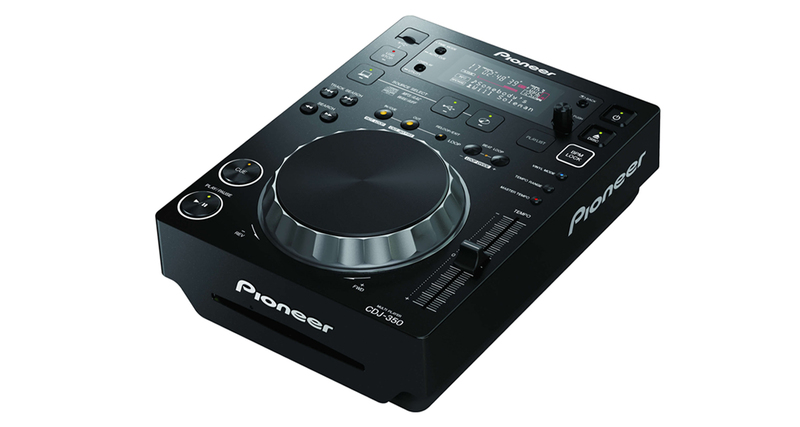 The Pioneer DJ CDJ-350 is the cheapest offering in the CDJ line. As well as of course playing CDs, it works out of the box with Traktor, Serato DJ and Rekordbox DJ, plus you can play music from a thumb drive prepared with Rekordbox, just like a club-standard CDJ. 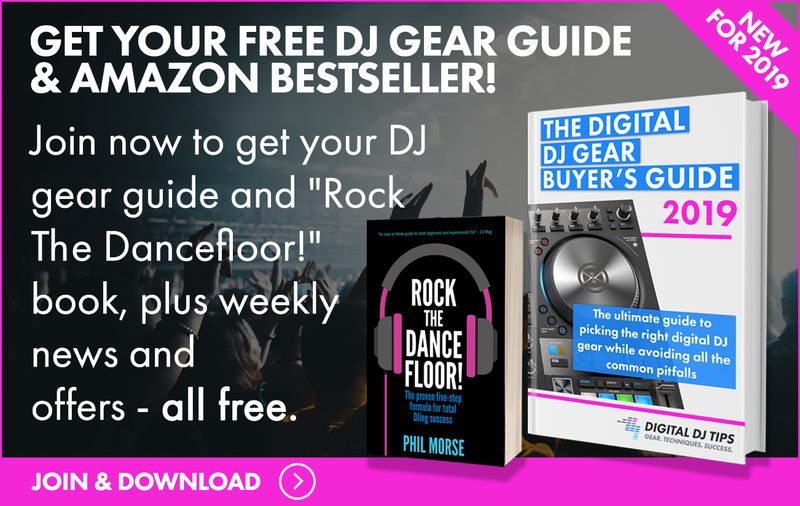 The Pioneer DJ CDJ-350 is the cheapest offering in the CDJ line. It is, however, the most expensive DJ CD player in our list. It comes with several useful functions such as auto Beat Loop and BPM Lock which allows you to match the tempo of your tracks by adjusting the speed of the Master BPM on each player. Rekordbox software is included, and it’s also compatible with Rekordbox DJ (you’ll have to purchase the add-on pack). 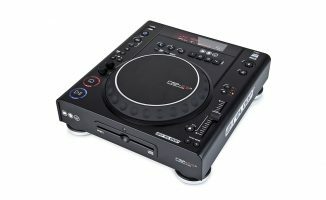 It’s a sturdy media player, but the jogwheel on the CDJ-350 is much smaller those found on more club-oriented CDJ players. 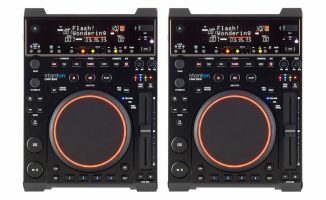 Pros: Solid build quality, the ability to use Rekordbox to prepare your tracks for use on the CDJ-350 and Traktor / Serato DJ / Rekordbox DJ Midi compatibility are bonuses. 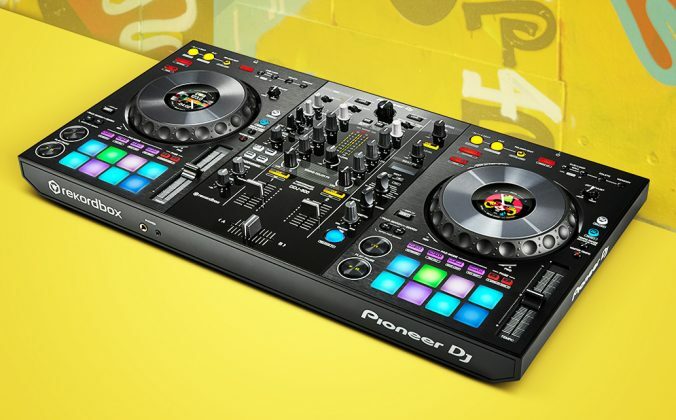 Cons: Yes, it’s Pioneer DJ but it is expensive in comparison to its competitors for what it offers. The jogwheel is on the small side and its display isn’t at all great for the price. Compact and capable, the NDX-500 is an excellent addition to a modular set-up, particularly for mobile DJs who need to be able to play music from a variety of modern formats. 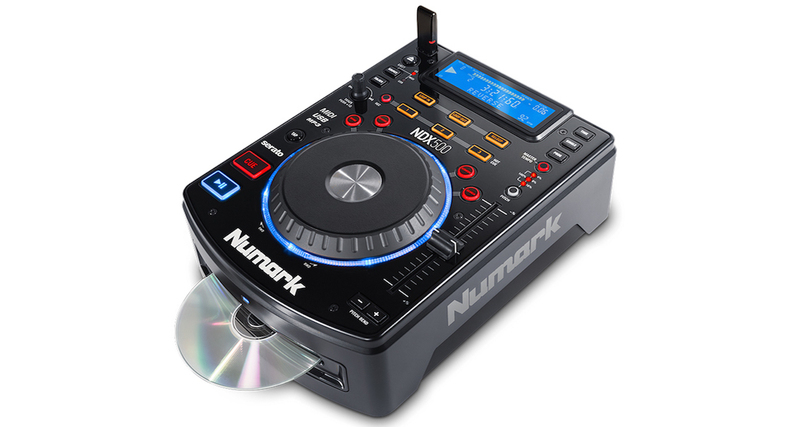 The Numark NDX-500 is a tidy little player packed with features. 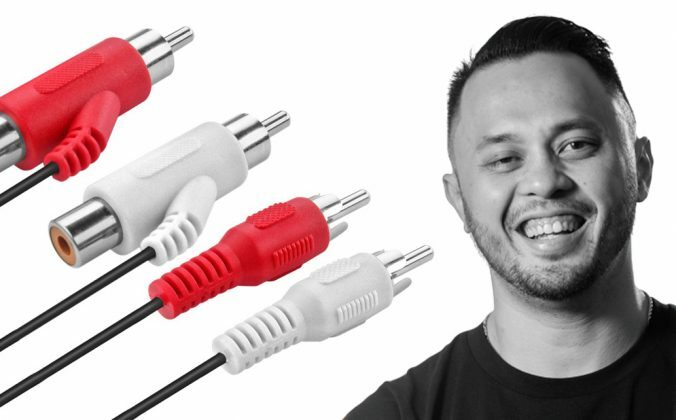 Alongside USB and CD drives, it also has a built-in audio interface. It can also work as a Midi controller for Serato DJ (you’ll still need a Serato mixer like the Akai Professional AMX or Serato audio interface for Serato audio though). Pros: Versatile and compact. 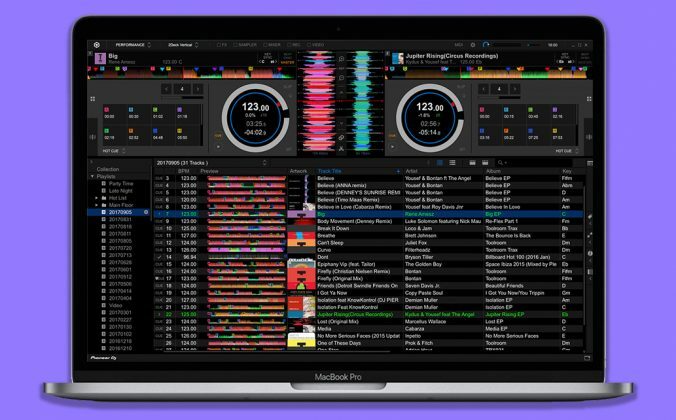 Serato DJ Midi integration is a plus, and it can also play MP3 CDs which is always handy. Cons: Isn’t the most aesthetically pleasing unit in the list, and the jogwheels are on the small side. The Reloop RMP-4 is a contemporary take on DJ media players that includes eight small performance pads onboard. The Reloop RMP-4 is a hybrid combination of a CD / USB player and software controller. It has eight performance pads built-in, letting you trigger hot cues, loops, loop rolls, and samples. This allows for more creative mixing, and the full-size jogwheel will attract those looking for a deck with a more professional look and feel. There are mappings out ther for Serato DJ and Virtual DJ among others. Pros: Has lots of features, afforded by the performance pads. Full-size jogwheels give the player a more professional look. Cons: At the pricier end of this list, and the display isn’t that great. The Gemini CDJ-700 is a good budget media player that gives you a lot for your money. 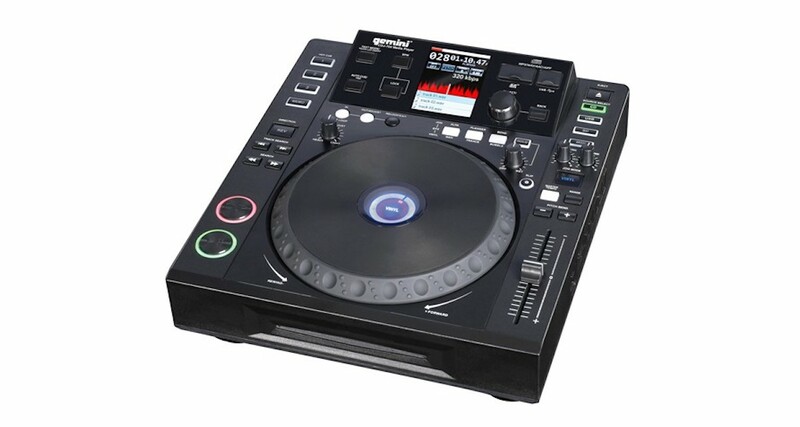 The Gemini CDJ-700 is a good value media player that covers all bases. It comes with Virtual DJ / Traktor mappings (HID and Midi respectively). The touchscreen is a bit gimmicky, but it’s better than some of the screens on the other players in this price bracket. 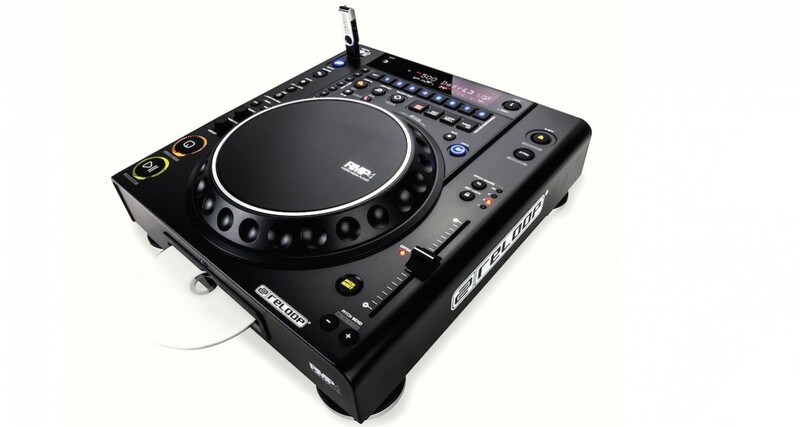 For DJs who want versatility and to learn on CDJs rather than a controller, the CDJ-700 is a good pick. Pros: Touch-sensitive display screen makes navigation of your tracks and effects control a bit easier. 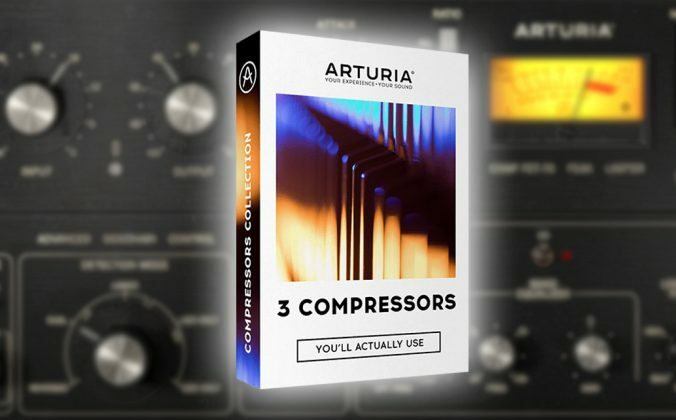 Cons: The effects themselves aren’t great, but other than that, no real complaints at this price point. The Denon DJ DN-S1200 is a capable little media player that can output timecode signals, saving users of certain DVS systems from having to put their CDs into it. 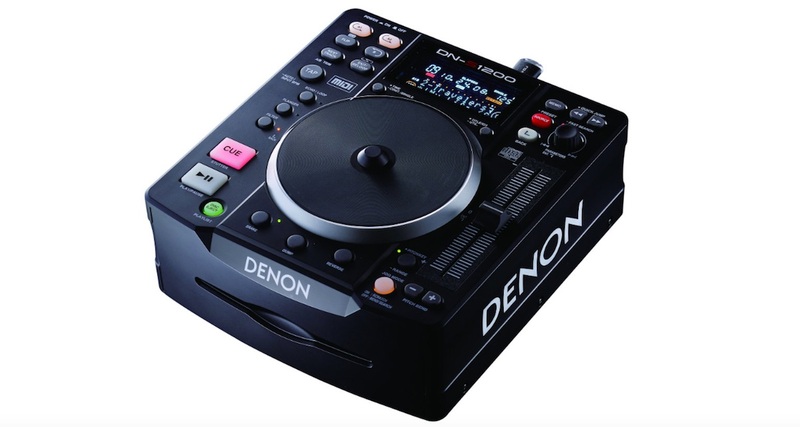 The Denon DJ DN-S1200 is discontinued but still available. It’s a good value media player for this end of the market. It supports external USB drives and has a built-in audio interface. It can control a variety of popular DJ apps that support Midi. 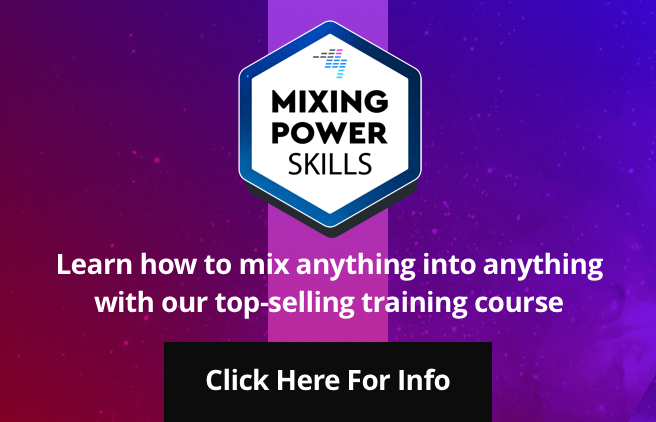 It has a mode for “Hybrid” mixing and this means if you want to use it in a DVS, you don’t need to put timecode CDs in for Virtual DJ and Mixvibes Cross (or Serato DJ, assuming you have a Serato audio interface somewhere in your set-up). Cons: Old/legacy. Tiny jogwheel and awkwardly placed USB slot at the rear. 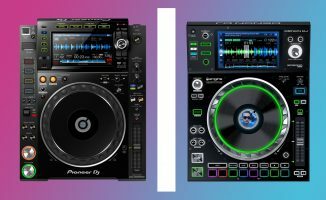 When most people think of DJ CD players, the first image that will pop into their heads is likely to be a top of the range Pioneer DJ CDJ-2000NXS2. 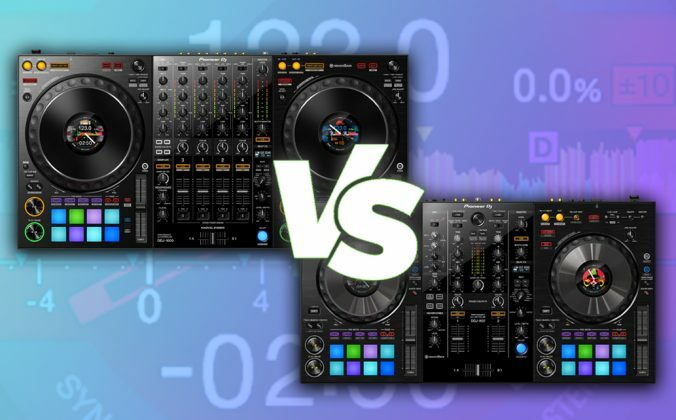 However, as this list shows, there are lots of quality budget options out there for beginner DJs and controller DJs who want to learn how to mix without a computer. But, what about the Gemini MDJs? Are those good players? For those contemplating the 1200s from Denon. Beware that there is a transparent plastic disc on top of the jogwheel. It’s something I never got used to. Too bad because overall they are really nice players. Well pointed out, many won’t be aware of that (as I wasn’t). That plastic cover can be removed to add your own “slipmat” graphics underneath. Same concept design in the Denon DN-D6000. It’s not an issue and doesn’t affect performance, just understand that you have to press slightly harder than you think you should to affect the platter. The plastic disk is to emulate a record on a platter. It was done pretty well but you couldn’t pitch bend with the platter in vinyl mode if I remember right. You could add a graphic under the disk but was not recommended on the dns1200 as it effected the pressure sensitivity of the disk. 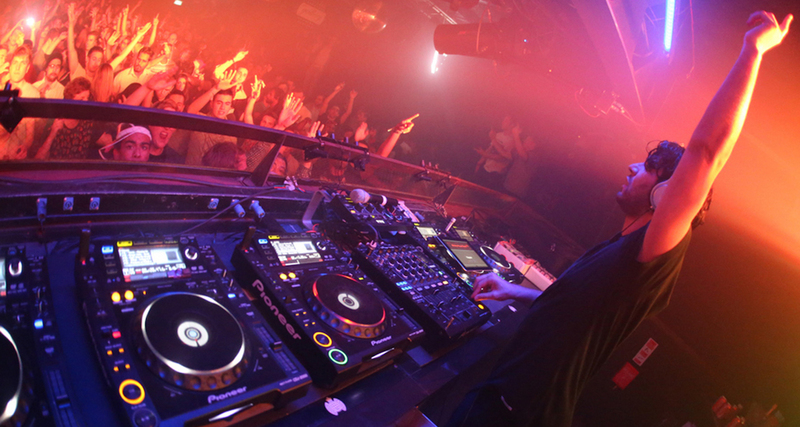 What about CDJ-1000MK3? Can be had for $300.00 USD here in the states. Great CD players, but they’re not Media Players.